Arnold freshman Marisa Ashley and Mosley senior Ella Swigler have gone head to head three weeks in the 2017 season and the Rutherford Ram Run will mark number four. According to our compare athletes feature, Ashley has won two of the three match ups, but it was Swigler who beat her last week at the Bay Invitational. Both athletes have run under 20 minutes as well. 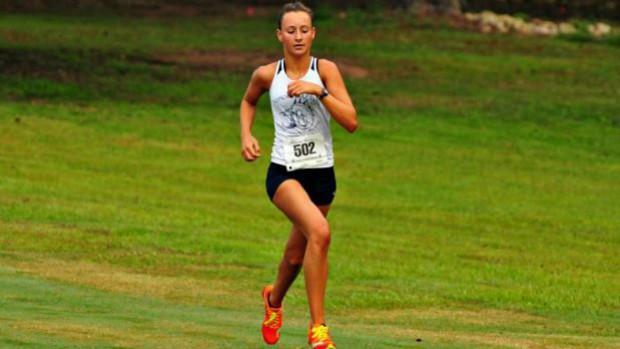 See how our virtual meets have both the girls and boys individual and team races playing out and make sure to keep it locked on FLRunners.com for coverage of this meet and cross country action all season long.